Dame Named Redd Designs: 345 - I have some wicked talented friends! 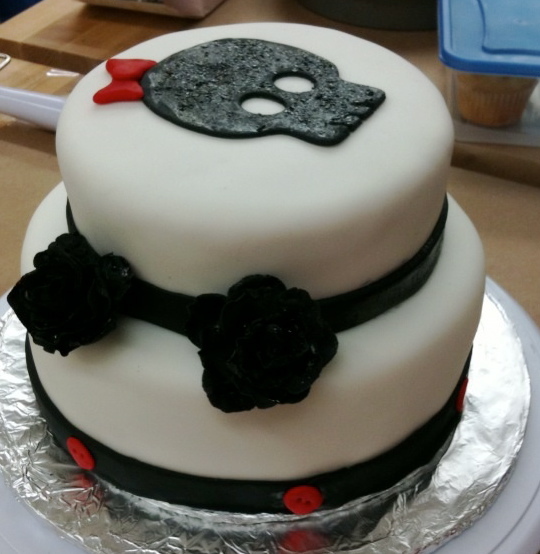 Check out this awesome cake my friend Kylie made! I am in awe! Talk about talent! Go over to her blog and let her know how awesome she is!